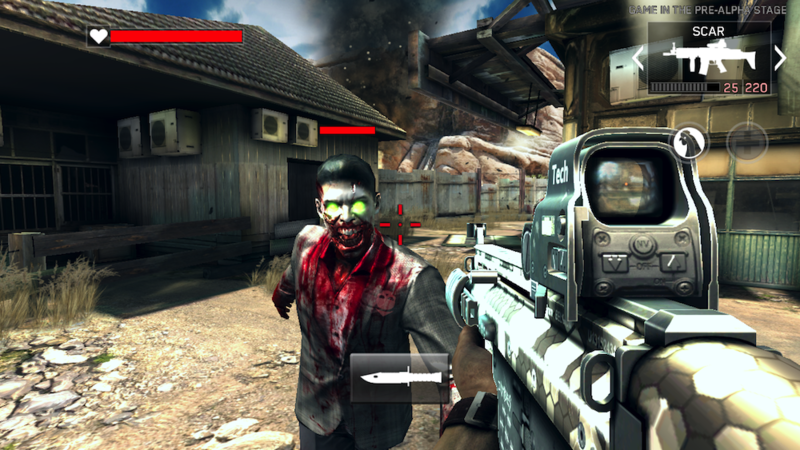 Madfinger launched a massive update for Dead Trigger 2 recently, which brings major game balancing changes that should make zombie slayers happy. For those who found the special zombies rather challenging, Madfinger decided to lower their health, as well as making their special abilities less terrifying. For example, the Kamikaze’s explosion damage has been lowered, plus the Vomitron’s spitting aim has been dulled as well. If anyone has played the game, you would have ran into these guys, and they were not nice at all. Look below to see the full list of changes. While this update will be appreciated by players who were finding the gameplay difficult, I would have much rather seen a update for all of the time you must wait in order to upgrade weapons and characters. Needing to spend $50,000 and wait two days for a shotgun upgrade is insane. Anyone here still playing this game?